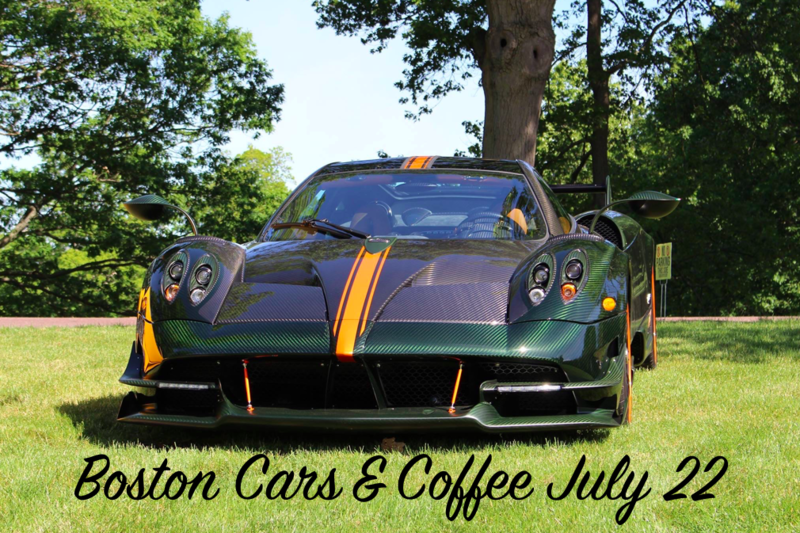 Here’s the list of upcoming car events and Cars & Coffees for the month of July. If you know of any other large car events this month, comment below and I’ll add them to the list. 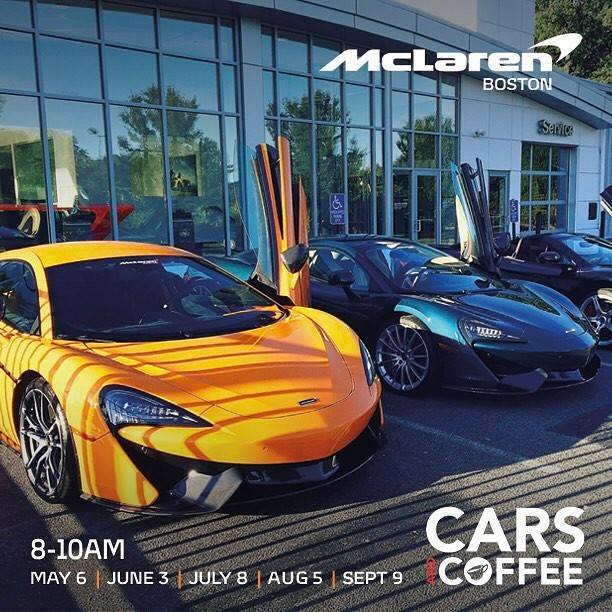 In addition to Boston Cars & Coffee at Larz Anderson, there’s special events held at the museum each weekend. 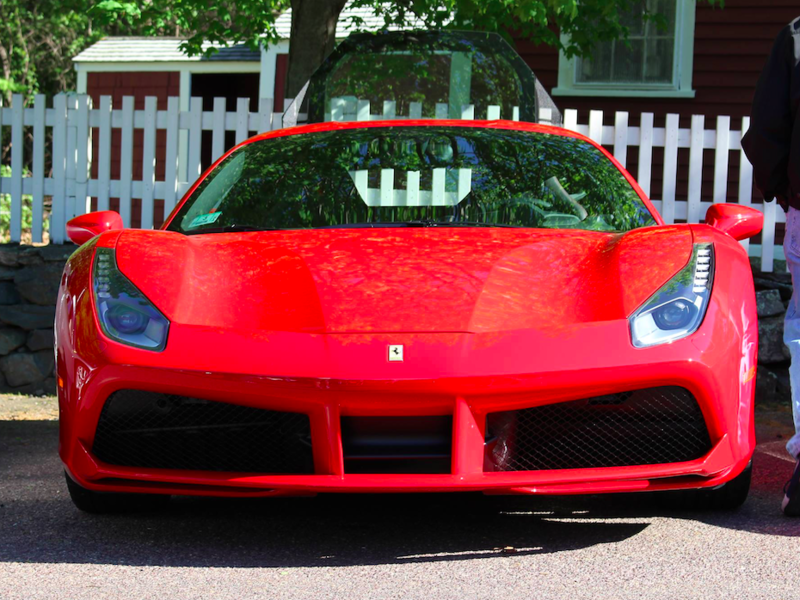 Here’s the four car events at Larz for the month of July. 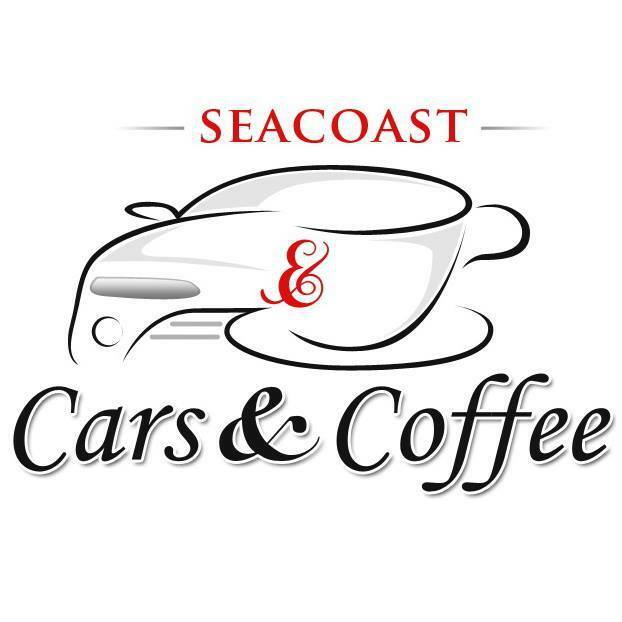 July 9th is Seacoast Cars and Coffee up in Portsmouth, NH. 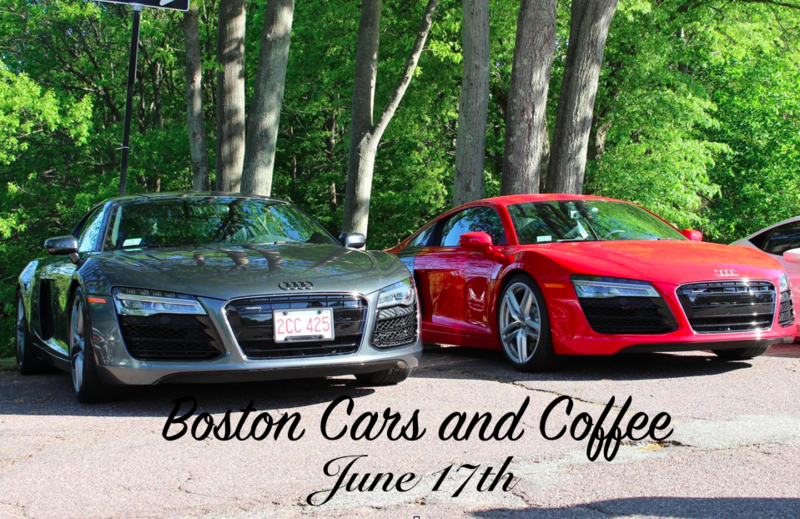 Here’s the list of upcoming car events and Cars & Coffees for the month of June. If you know of any other large car events this month, comment below and I’ll add them to the list. 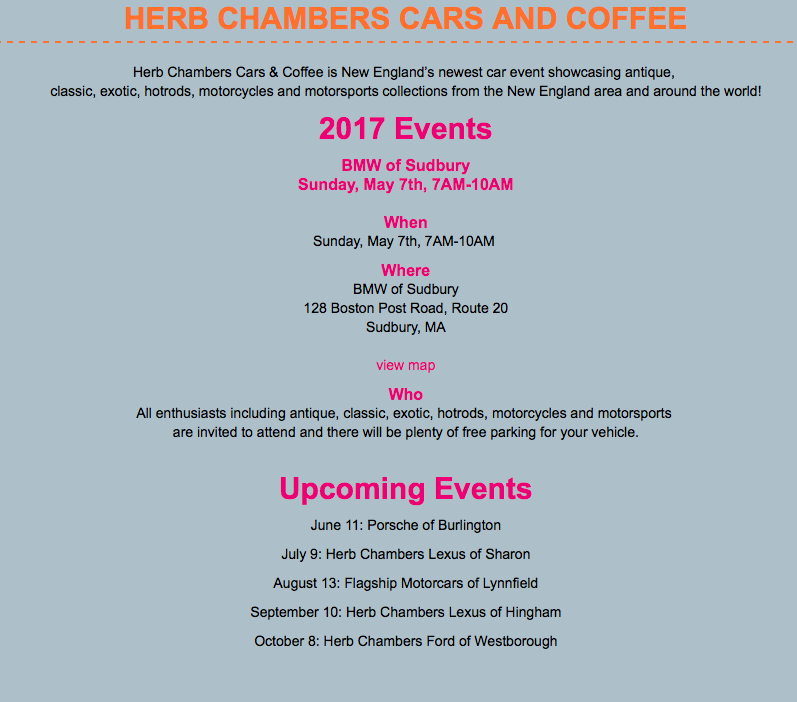 In addition to Boston Cars & Coffee at Larz Anderson, there’s special events held at the museum each weekend. Here’s the four car events at Larz for the month of June. What dealerships are lacking the most when it comes to social media is a sense of community. Of course, when it comes to any business, community is a term that might not be used lightly. However, all those people who are following you, responding to your statuses, tweets, and Instagram pictures have become part of your social media circle. The people you interact with builds a virtual “friendship” over time, and especially for dealerships, a trust begins to form, leading them to a potential future purchase of a vehicle at your dealership. What’s unique about car dealerships, or any establishment in the automotive industry, is you have a very wide range of consumers. You have high school to college-aged students in need of a first car, the middle-aged adult who is likely to be a loyal customer, the car enthusiast, contractors who need pickup trucks and transit vehicles, and the list goes on from there. I’ve said before that car dealerships should not just be selling cars, but an experience. Whenever I walk through the doors of the dealership I got my first car from, I could spend 30-45 minutes in the showroom looking at the new cars the dealership received, or check out the preowned inventory out front. You have the cars to attract customers, you just have to make them aware of what you have via social media. There’s one dealership group in my state that has already created a community that not only extends to social media, but traditional forms of advertising; e-mail and online newsletter. 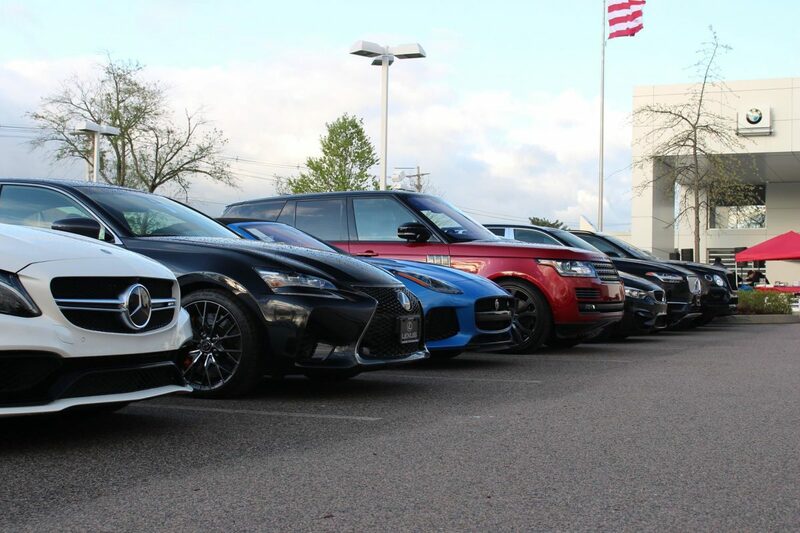 By hosting Cars & Coffee events at their dealership locations, not only do car enthusiasts meet up and discuss cars amongst themselves, but they’re taking a look at the inventories these dealerships have. There’s a sense of community, and it not only reaches these car enthusiasts, but their families and friends, creating a large group of potential car buyers. For the dealerships who don’t have the luxury of hosting Cars & Coffee events, social media becomes your best friend. By leveraging Facebook, Twitter, and Instagram, you can reach your previous, current, and future customers just by posting quality content and interacting with them. However, that interaction should be friendly, open to discuss cars with these people, and not sell them with, “We have these cars at our dealership, check them out.” Your account name will make it pretty clear that you probably have those models, and if that person is interested they’ll ask. Let them do the questioning first, and then you come in with the selling. By giving them the power on the platforms they’re most comfortable at, they’re going to be more open to visiting your dealership. That’s why I’m extremely against hard selling on social media, unless you’ve constantly posted great content that attracts interest. Facebook, Instagram, and Twitter are where your customers are more open, social, and comfortable. That’s why the companies who’ve put the customers first, and interacted with them on a friendly level are seeing a stronger, close-knit following that is also loyal. Looking at any local media outlet or car magazine/auto website’s social media pages, the same people tend to comment. At times, you’ll notice people consistently commenting on each others comments, creating sub conversations. Dealerships can learn from this. Vehicles are not one of those buying decisions you make in a day. It takes time and persuasion. By having a customer community through social media channels, it’s very possible that potential car buyers will be influenced by your own customers. The only way those customers play that role is if you post content that keeps them coming back to your social media accounts, engaging with the posts and pictures you’re sharing. For instance, if you’re selling Hyundai’s and you’re evenly distributing content that covers all the models you sell, it’s very possible that the Sonata or Elantra community that purchased their cars from you, could not only influence others through their positive engagement, but it’s very likely that they’ll return and buy another car from you because you’ve built an online environment that is extremely friendly and open. Communities through social media aren’t just meant for new car buyers. 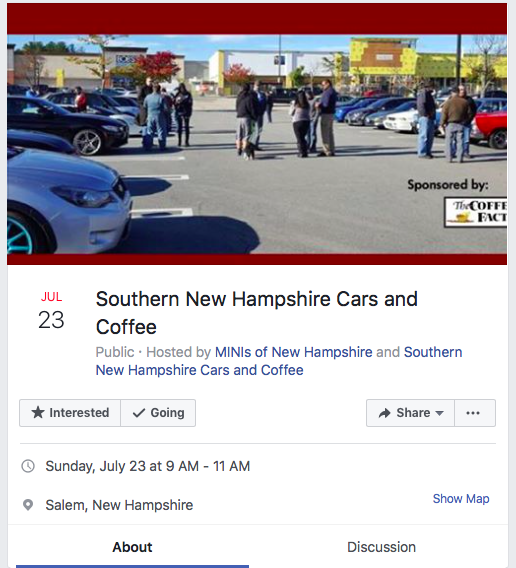 That car dealership group that hosts the Cars & Coffee events have customers for life. On the social media level, you can have that same effect. You need to build a long term relationship with these customers. Cars tend to have sentimental value, and if the owner not only enjoys the customer experience your dealership offers, but also loves the car, you potentially have a lifelong business relationship with that customer.